The mod. SC-2030 is for either 12 volt or 24 volt systems and is rated at 30 amps. (AGM or GEL cell) battery types in less than one minute. 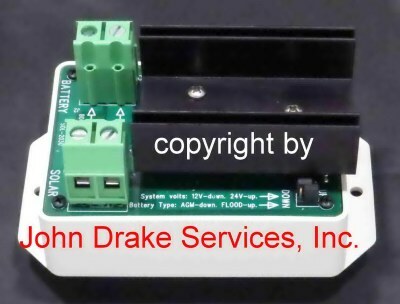 12 volt panel or panels would have an open circuit voltage (Voc) of 19.0 to 22.0 volts. 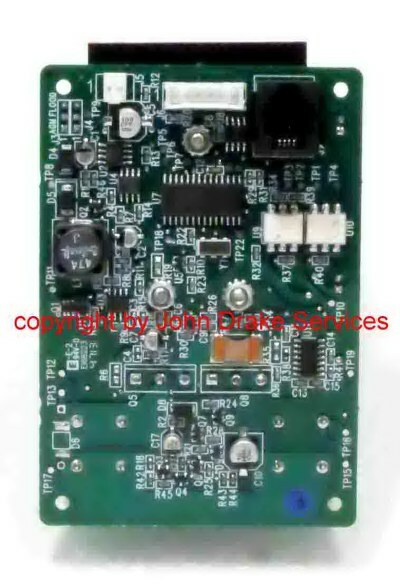 24 volt panel or panels would have an open circuit voltage (Voc) of 38.0 to 44.0 volts. to charge a 24 volt battery system you would need nominal 24 volt panels. Setting one up is simple and straight forward. When set for 12 volt batteries the flooded setting is 14.6 volts absorption and a float of 13.2 volts. When set for 12 volt batteries the AGM or Gel sealed setting is 14.3 volts absorption and a float of 13.2 volts. When set for 24 volt batteries the flooded setting is 29.2 volts absorption and a float of 28.6 volts. When set for 24 volt batteries the AGM or Gel sealed setting is 28.6 volts absorption and a float of 26.4 volts. give the highest state of charge based on your battery. charged at a very high voltage. nominal 12 volt d.c. appliances and electronic equipment. RJ14 connectors on each end is required. 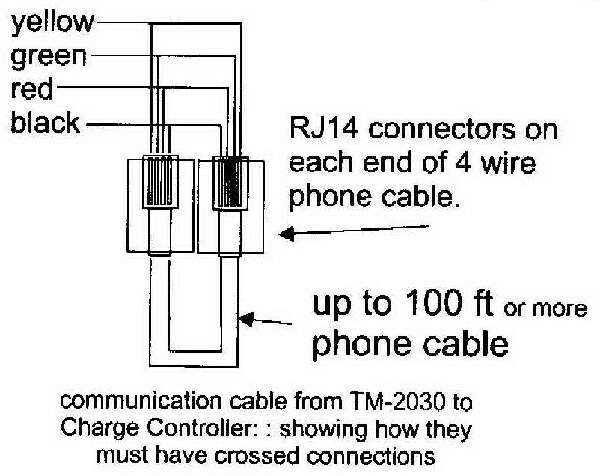 These communication cables are available on this page. 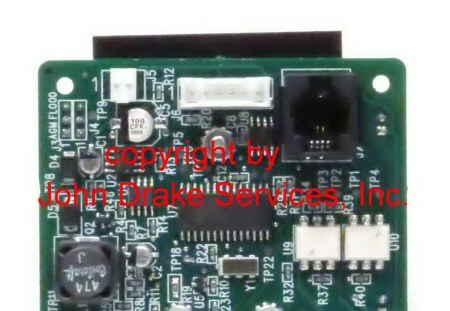 current Trimetric 2030 RV or A models version 2.5 (9/2016 Revison) a parallel controller kit is required. This cable can be up to one-hundred feet long. We are offering the SC-2030 in three different ways. By itself or with the TriMetric 2030 and a 500 amp shunt or with the TriMetric 2030 and a 100 amp shunt. 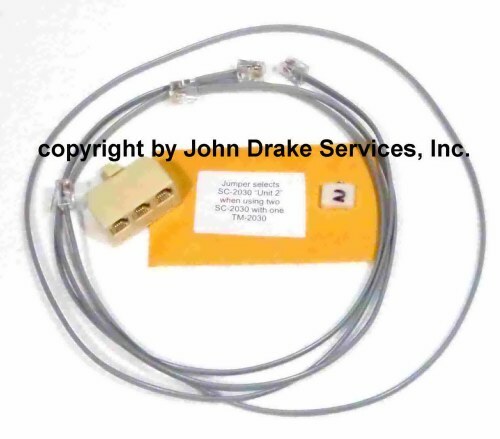 Please click on the following link for the optional temperature sensor for the SC-2030. sold separately or in a package shown on this page. The opening in the ring terminal is app. 0.395". The thermocouple is in the terminal barrel. The cable is approximately ten feet long. Bogart Engineering TS-2 temperature sensor. 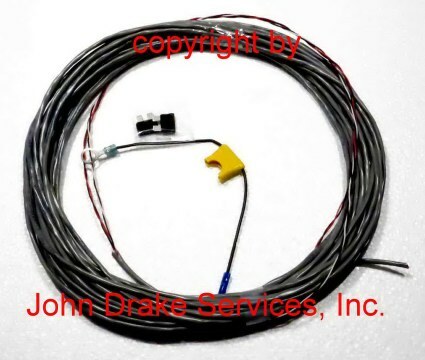 This 25 foot cable goes between the Trimetric 2030 monitor and the SC-2030 charge controller. 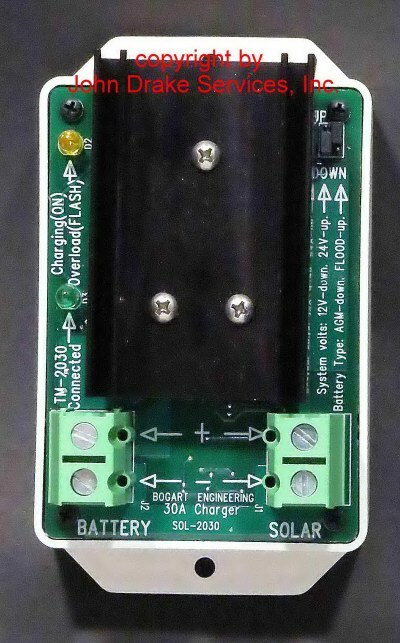 Bogart SC-2030 parallel controller kit. charge controllers version 1.1B (9/16) only. monitor (not included) and the Cab-X-25ft command cable (not included). amount of your order and offers Priority Mail shipping.